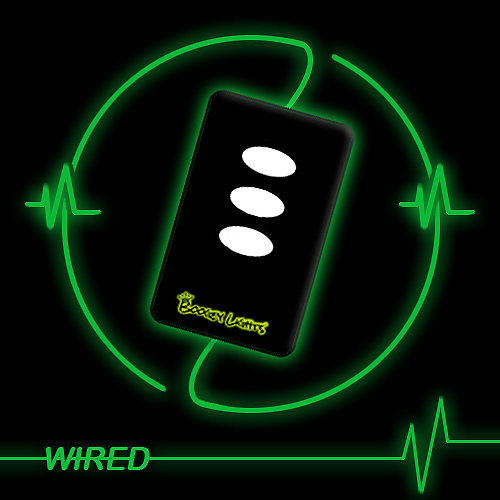 At the heart of most every LED lighting system is an LED Controller. 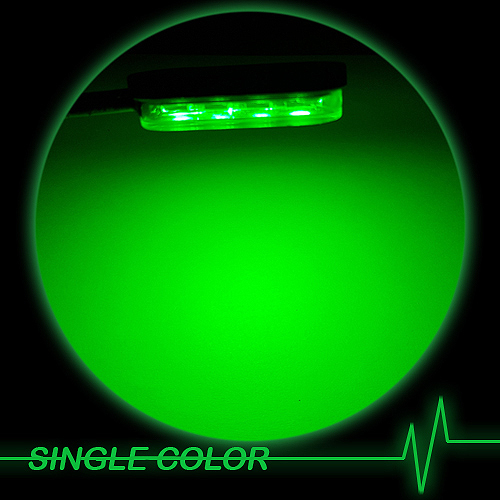 Boogey Lights® offers the most extensive line of LED controllers available anywhere. And all of our remote control devices have been specifically designed for motorsports applications. 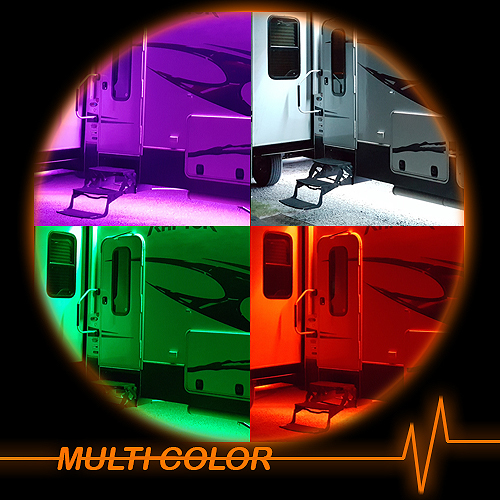 Whether you need a simple ON/OFF controller to power 100 motorcyle LEDs, a Bluetooth controller capable of powering 3,000 LEDs on an RV or motorcoach or a Bluetooth + RF COMBO controller, we have a controller that will do the job. 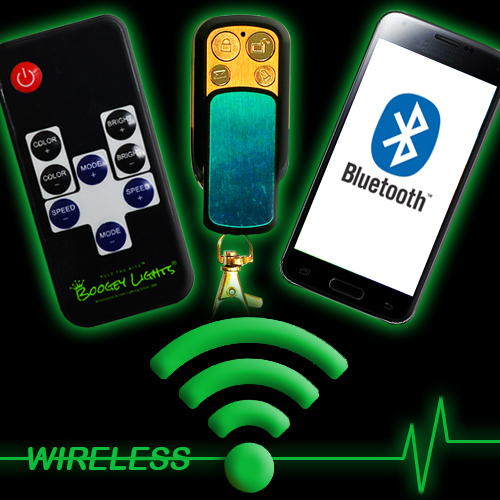 Wired, wireless, multi-color, single-color, 12vdc or 110vac, Boogey Lights® line of remote controls have been engineered to operate in harsh environments. 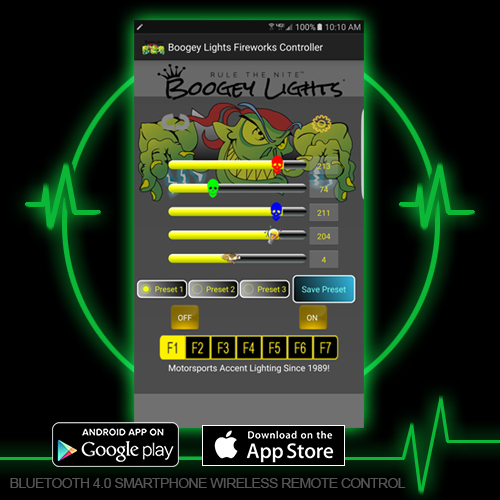 All Boogey Lights® remote controls are positive switched controllers designed to work with common cathode LEDs.